In just a couple months, June 4-11, we have more than a dozen people (including several youth) heading to Guatemala for our second trip to minister to orphans at Casa De Mi Padre in Santa Cruz Del Quiche and proclaim the gospel to people in the surrounding communities. 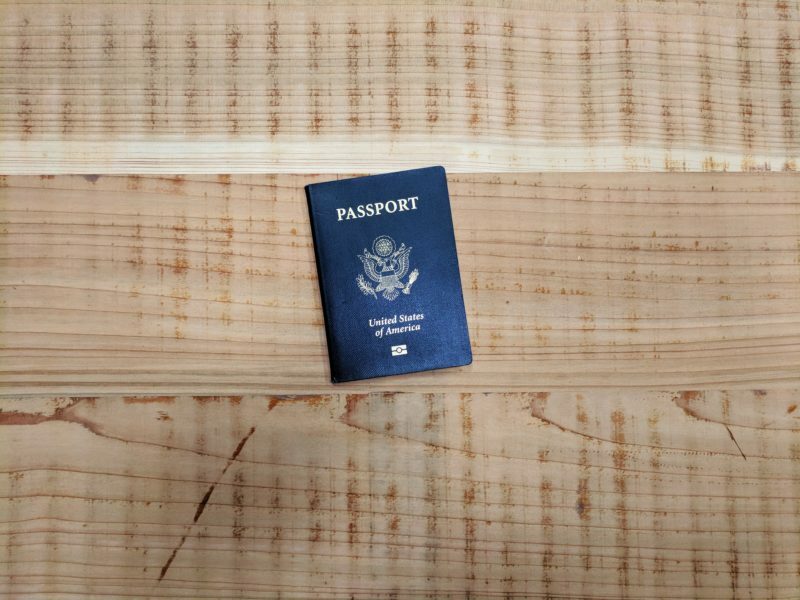 Then, in July, we have some youth joining dozens of other youth from the Grand Crossings Baptist Association on their annual mission trip to North Dakota. While there, they will continue their gospel ministry to Native Americans living on a reservation. Finally, in November, we have a few people heading to Central Asia to minister to locals with the hope and promise of Jesus Christ. Would you consider supporting those going on these trips? 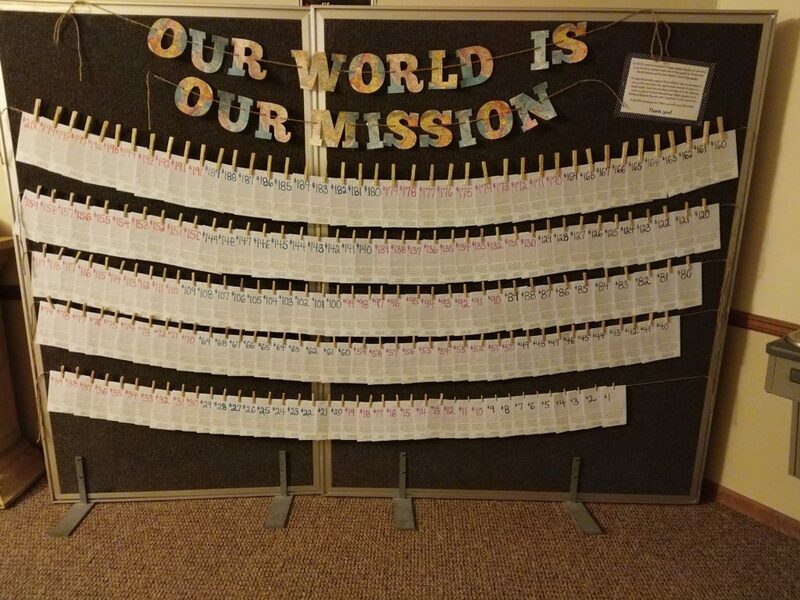 Our church is in the process of doing some fundraisers with more information in our foyer, like the envelope campaign pictured below. Also, you can give quickly and securely online by clicking HERE and selecting “Mission Trip Fund” from the dropdown menu. If you have any questions about God’s heart for the nations, our commitment to His mission, or anything above, please contact us. Our envelope campaign encourages and provides the opportunity for all levels of financial giving to support God’s mission. You can grab one envelope or multiple envelopes, giving anywhere from $1 to $200 per envelope. This allows all individuals in our church to contribute to the cause, and 100% of these contributions will go to those going on church-led mission trips.